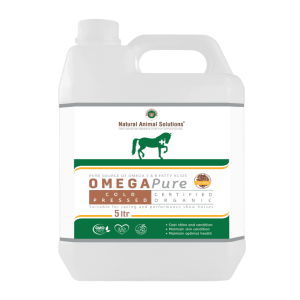 Seaweed is rich in many nutrients including Vitamin A, B complex, C, E and trace minerals iron, potassium, magnesium, phosphorus, calcium, selenium, iodine, copper, cobalt, sulphur and boron, also making it ideal for use as an extremely economical multi-vitamin supplement. 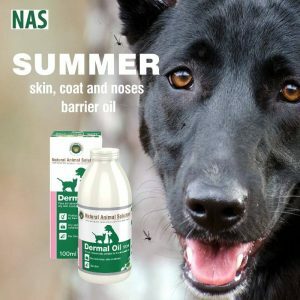 Natural Animal Solutions® Organic Seaweed is highly absorbable and completely free from fillers, colours or flavour enhancers and is NASAA certified organic. 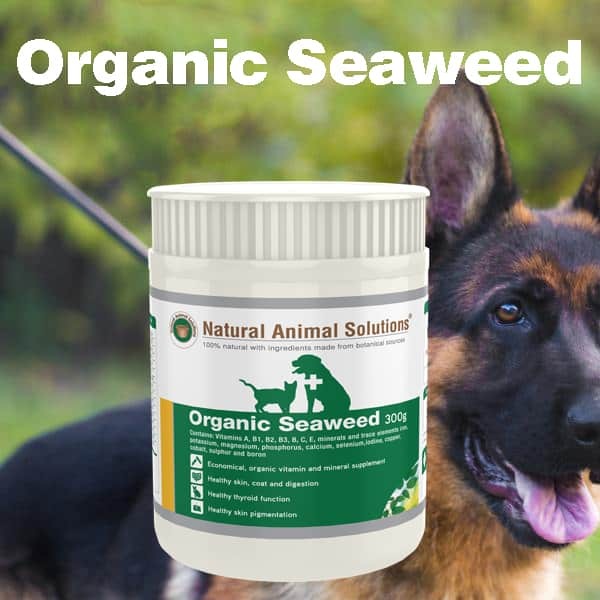 Organic Seaweed can be used for cats, dogs, horses, as well as livestock; sheep, goats, cattle, chickens and pigs.